Create a special concert moment with this lovely selection that combines two perennial Christmas favorites! Absolutely magical! 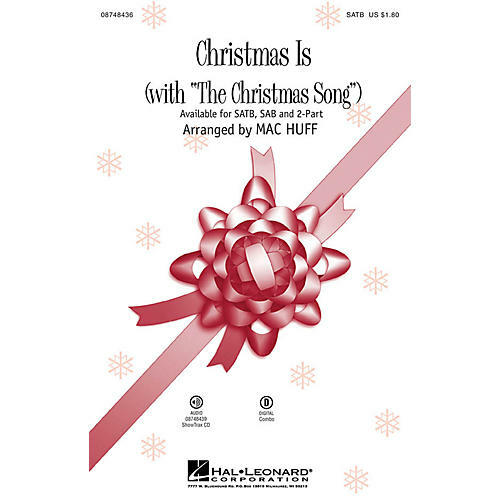 Includes: Christmas Is, The Christmas Song (Chestnuts Roasting on an Open Fire). Available separately: SATB, SAB, 2-Part, ShowTrax CD.